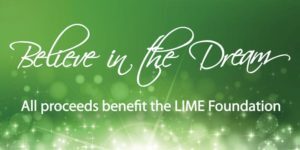 The LIME Foundation is the embodiment of my lifelong dream to help others succeed. 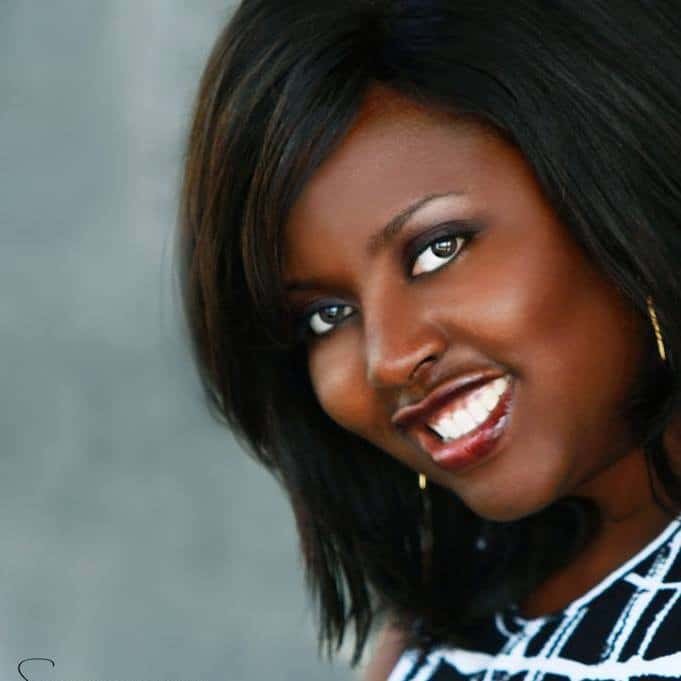 I was bullied as a child, and it took its toll on me not only then, but into my adult life. My goal for this foundation is to help those who feel down on their luck and just simply need support. ARS Roofing donates up to 5% of the earnings from each job to The LIME Foundation, which focuses on three areas: education (especially music education), vocational training in the construction trades, and assistance to seniors. For more information, please see the Foundation’s website.